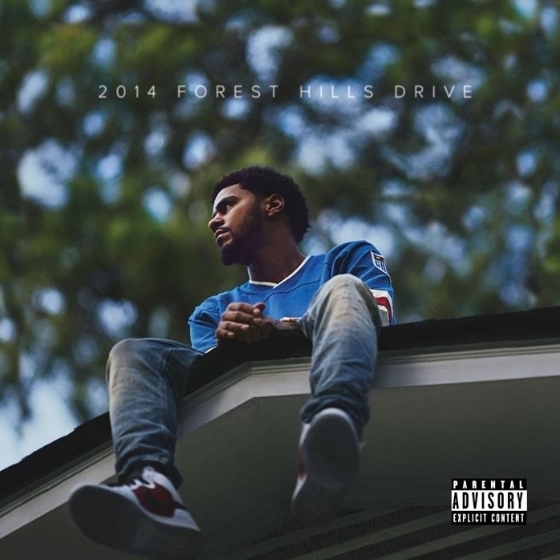 J. Cole just dropped the bomb that he is releasing a new album on December 9th and it is called 2014 Forest Hills Drive. The album seems to be named after his address back home in North Carolina. It's been about a year and a half since he dropped his last album, Born Sinner, so it was definitely time for something to drop. Words can not express how excited I am for this album. Check out the documentary he dropped on the album below and you can preorder here (iTunes) and here (Amazon). Enjoy.